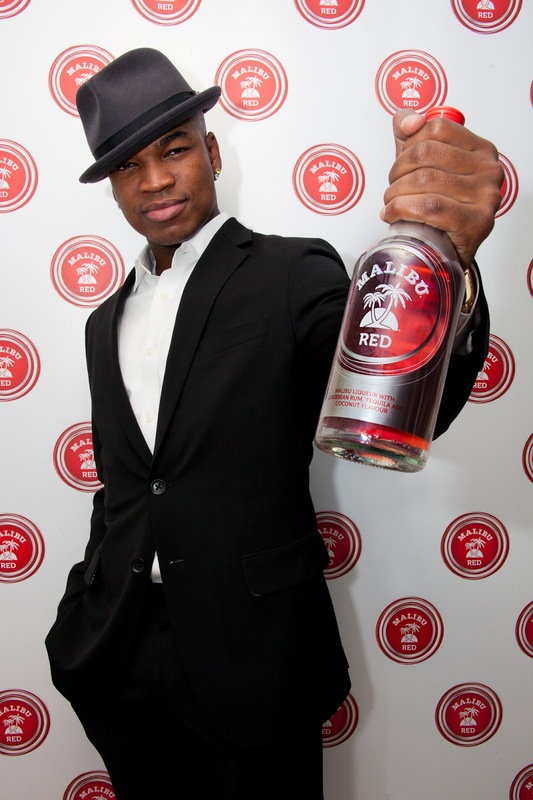 Malibu has teamed up with chart-topping Grammy Award winning singer and songwriter, Ne-Yo, to unveil Malibu Red. As the Creative Director behind Malibu Red, Ne-Yo has been working closely with the brand to create an experience that blends together the smooth taste of Malibu with the fiery spark of tequila; inspiring taste buds with this unique flavour fusion. For the first time ever, the new bottle design of Malibu Red sees the iconic white bottle transformed into a sleek, silver design with an eye-catching red label. Malibu Red is priced at €17.99 (70cl). It's a perfect winter drink and ideal for Christmas gifting. "Malibu and I have been working behind-the-scenes to create a rich experience for Malibu Red that represents the many different creative areas of my life. Beginning with its smooth and fiery flavour fusion, we hope it resonates that same feeling within others." To celebrate the launch of Malibu Red, Ne-Yo has been inspired to create a track and music video. On November 2, Ne-Yo will release his new album R.E.D. (Realizing Every Dream) to the masses. You can already pre-order the Deluxe version of "R.E.D." on iTunes.